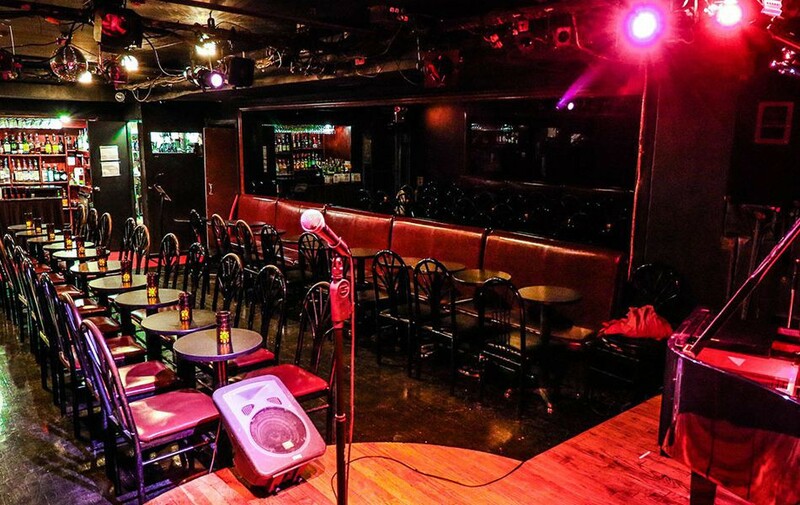 Established in 1982, Don’t Tell Mama, NYC, is celebrating over 30 years as a world-famous entertainment destination. Located on renowned Restaurant Row in the heart of New York’s theater district, don’t tell mama is one-of-a-kind – a veritable nightlife mall with four individual spaces: a piano bar, a restaurant and 2 separate cabaret showrooms: a cineplex of cabaret! Countless luminaries have come through our doors such as Liza Minnelli, Paul Newman, Joan Rivers, Bette Midler, Rosie O’Donnell, Chita Rivera, Kathy Griffin, Audra MacDonald, Kristin Chenoweth, Mario Cantone, & Cuba Gooding Jr., to name but a few! Sun 4:00pm - 2:30am .